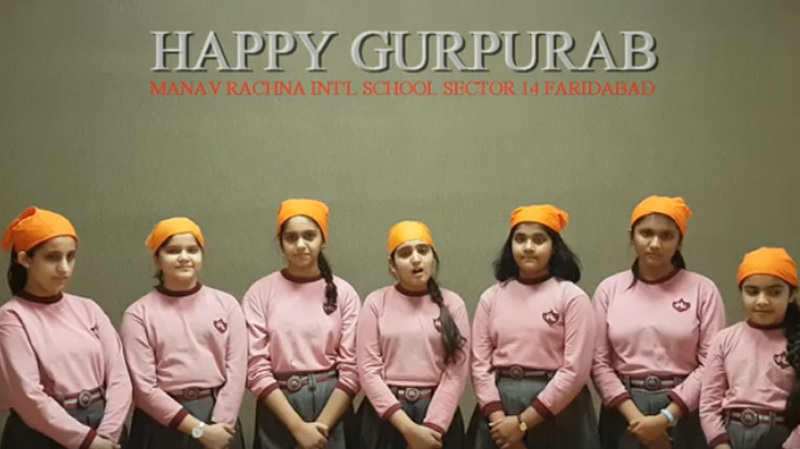 The students of MRIS-14, Faridabad marked Gurupurab by singing a melodious Shabad which made the whole atmosphere serene with spiritual fervour. Such involvements go a long way in a child’s mind. They not only learn about other religions but also understand to respect them. They understand the true meaning of secularism.